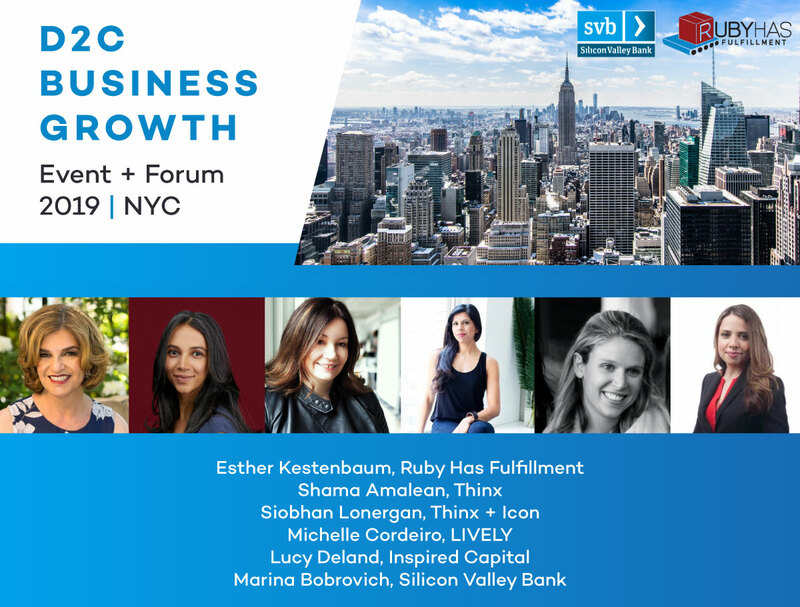 On Thursday March 4th Ruby Has, a leading ecommerce fulfillment company (Inc. 5000, Crain’s Fast 50) and Silicon Valley Bank co-hosted an overflow-crowd forum on “Tips Trends and Strategies on Growing D2C Business” at Silicon Valley Bank’s New York headquarters. 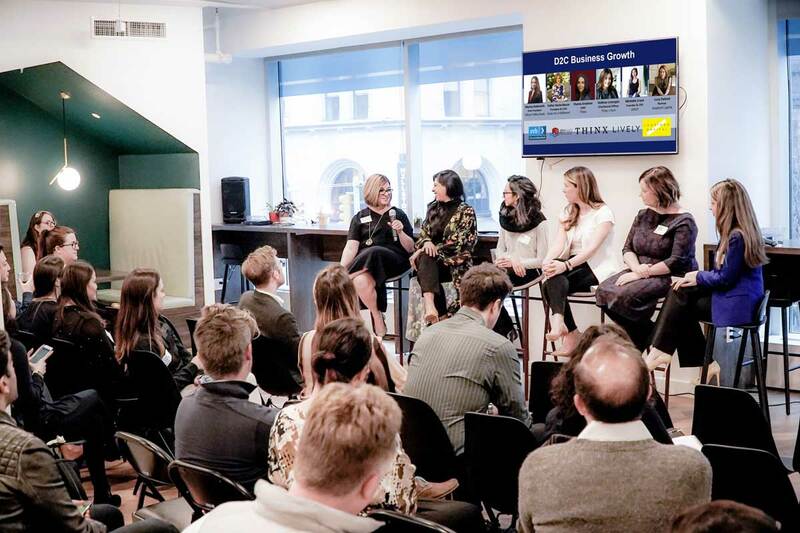 The panel-format event that included a networking buffet Dinner was designed to help direct-to-consumer brand founders and executives with the major issues they face as they go to market and then scale. The Panel was selected to include executives from prominent D2C brands, Finance including Banking and Venture Capital, as well as Fulfillment and Logistics. Topics included manufacturing outsourcing, funding, scaling, fulfillment, inventory management, channel choices and management and more. Esther has been in leadership and C-Suite roles within venture-backed ecommerce and retail technology companies for 20 years including several exits – both acquisitions and IPOs. Prior to her role as President and COO at Ruby Has, she was CEO of DayOne, a baby and prenatal ecommerce and retail as well as B2B services company, and prior to that was founder and CEO of TheShops.TV, an ecommerce company leveraging QVC-style video. Prior to that she was in SVP and VP roles with retail marketing technology companies including Mobile, Ad tech, and Data Analytics. In addition to all qualifications for C-suite operational roles, she has strong background in fundraising, corporate governance, and media relations along with significant supply chain background and certifications such as Six Sigma Black Belt and the APICS CPIM certification. Shama Amalean is the Chief Merchandising Officer of Thinx, the revolutionary period and pee-proof underwear company. 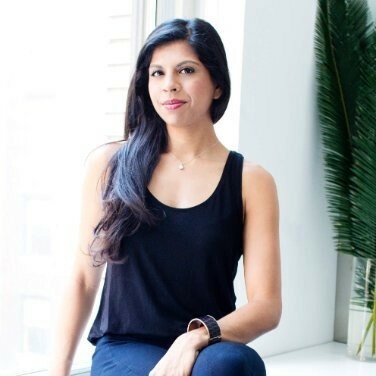 In her capacity as CMO, Shama is responsible for product innovation, supply chain, planning, customer experience and social impact across both brands, Thinx and Icon. 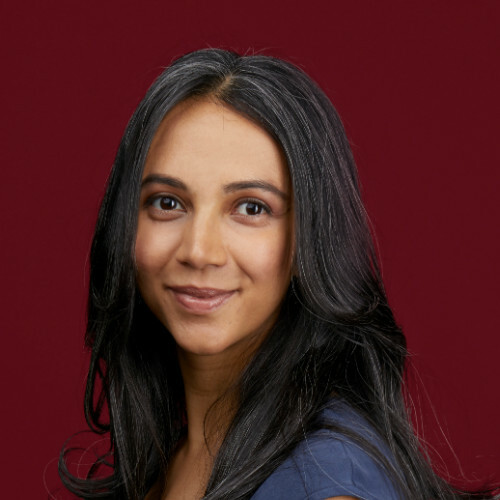 Shama held a key role in Thinx’s transition from startup to a growth stage company, overseeing operations at a time when Thinx sales grew exponentially. Prior to joining Thinx, Shama was based out of Dubai, where she was a merchant for Bath and Body Works International, supporting 10 countries in the Middle East. Previously, she worked in product development and merchandising for L Brands (formerly Limited Brands). Shama received her university education in England and France. She lives in Brooklyn, is an avid swimmer and a TRX instructor in her spare time. Siobhán Lonergan is Chief Brand Officer for Thinx and Icon – She drives strategic brand thinking across Thinx Inc. and ensures the seamless translation of brand strategy across all marketing, communication and design. 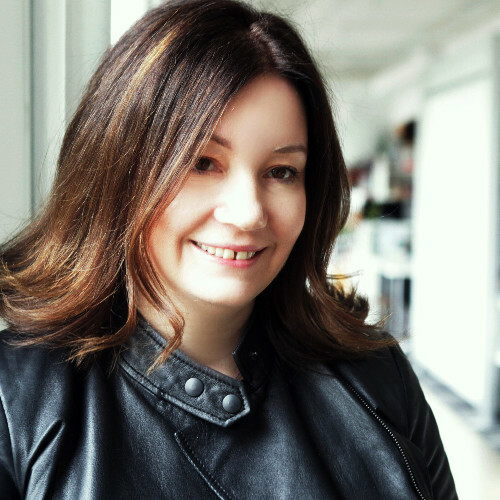 Prior to joining Thinx, Siobhán was EVP of the Design Intelligence group at Sterling Brands New York, where she led global rebrands for Kleenex, Huggies, Aspirin and Aleve. She also pioneered and developed internal design processes for Kimberly-Clark to elevate the importance of design within their baby and child care and personal care sectors. 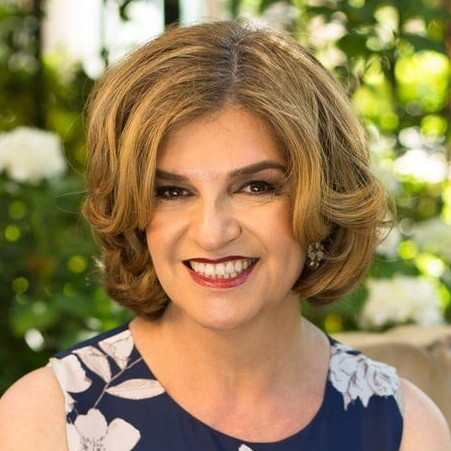 Michelle Cordeiro Grant, Founder and CEO of LIVELY, has spent the tenure of her career creating brands and product for some of the world’s largest retailers including Federated, VF Corporation, Limited Brands/ Victoria’s Secret and Thrillist Media Group. Grant instantly fell in love with the entire process from concept to customer and realized that her passion was in supporting, creating and developing amazing brands and products. While working with Victoria’s Secret, she learned that this $13B lingerie category, in the US alone, was dominated by this one brand, with one point of view. Grant was inspired to create a completely new experience for the category, — one she coined Leisurée — and so LIVELY was born. 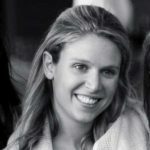 Lucy Deland is a Partner at Inspired Capital, the New York-based venture firm. Prior to Inspired Capital, Lucy was on the founding team at Paperless Post, where she spent a decade as COO. In her role, Lucy built and lead finance, customer insights & operations, strategic planning, and marketing—driving the company’s growth to a network of 100M hosts and guests. Lucy also lead the company to raise $50M in venture financing and grew a team of 100+ in downtown Manhattan. Prior to Paperless, Lucy worked as an Analyst at Insight Venture Partners. She holds an A.B. in Psychology from Harvard College. Marina is a Relationship Manager with Silicon Valley Bank, where she gets the opportunity to work with some of the world’s most innovative Consumer Internet companies. 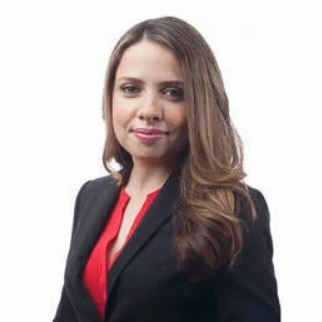 Her responsibilities include supporting and building relationships with entrepreneurs and their companies, by providing a full suite of SVB products & services ranging from debt financing, global treasury, to facilitating impactful connections across the Consumer Internet ecosystem. Prior to joining SVB in mid-2009, Marina was a Personal Banker at U.S. Bank’s Private & Retail Banking divisions while completing her BS in Marketing with a minor in Business Administration at San Jose State University. When Marina is not diligently working to optimize her clients’ probability of success, she spends her free time planning overseas travel to fulfill one of many cultural experiences on her bucket list.